Clutch Puller for 850 P Drive Primary - Grip N Rip Racing LLC. 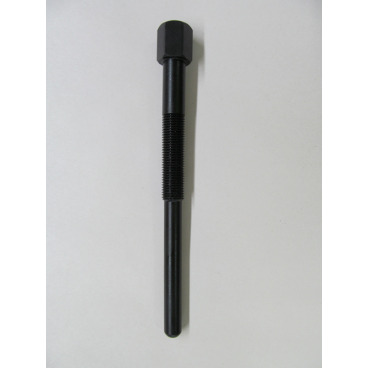 Our 850 clutch puller bolt is different than all others. Machined and heat treated right here in the USA. Note: Due to the use of impact wrenches there is No warranty on puller bolts.